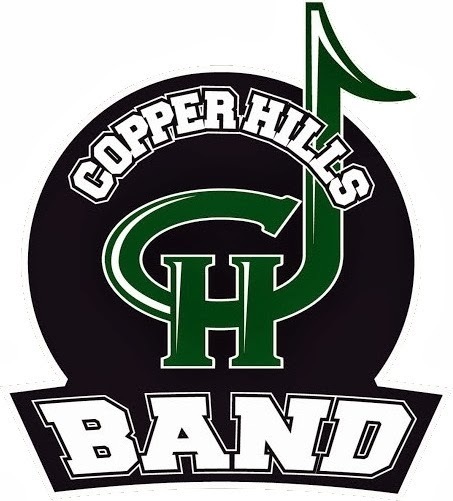 Copper Hills Band Boosters: BKX-perience Perform! If you are interested in participating in a fun DCI camp, go to http://bkmarketplace.org/…/bkxperience-perform-clinic-ogde…/ to sign up! This is completely independent of the CHHS band and those who sign up are responsible for everything associated with the camp. If you participate, you must take your own instrument/equipment to the camp. Please make arrangements with Mr. Jessie if you wish to take any school owned items.